All dedicated educators share the desire to help their students become positive and productive members of society. Unfortunately, some students will never reach that goal due to factors including disabilities, family issues, and social/economic struggles. We believe educators make a difference by learning about the problem and implementing solutions to help. 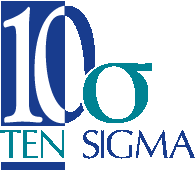 Each week, Ten Sigma creates a free training video as part of a series called Transition Tuesday that includes information and resources about different topics for students with special needs. Check out this short video explaining more statistics, info, and proven strategies to prevent youth crime and delinquency. On a positive note, prevention and early intervention programs and strategies have shown to reduce the number of students who experience school failure and negative post-school outcomes, lower the odds of at risk students being incarcerated for juvenile crimes, reduce the number of adult “career criminals”, and have proven to be cost effective solutions. 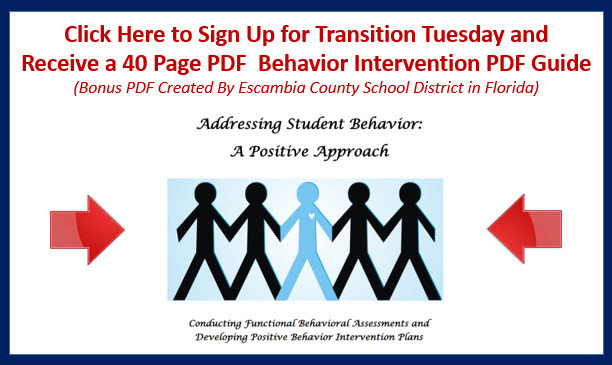 Examples of effective programs and interventions include mentoring programs, restorative justice programs, community centers, and programs that involve parents and family members in supporting students.